We are known for creating classic, antique bedroom and hotel furniture that suite preference of the buyers and we have a wide collection of designs that ranges from classic to contemporary . We are also capable of executing furniture designs specified by clients. Our factories are situated in Egypt, new Damietta city, industrial zone, with a workforce composed of more than 600 talented and high-qualified designers, draftsmen, and craftsmen. We obtained ISO 9001 : 2008 certified in quality ISO 14001 : 2004 certified in environment OHSAS 18001 : 2007 certified in health and safety Based on the above facts we assure you that we will be able to meet your expectation by providing you furniture items as specification within 90 day. 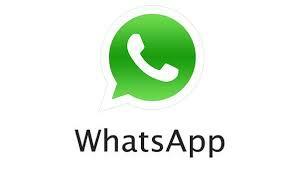 Wishing there will be near business co-operation together, and We are sure that we will be at your disposal. cesso we are developing and empowering all the methods to achieve excellence. 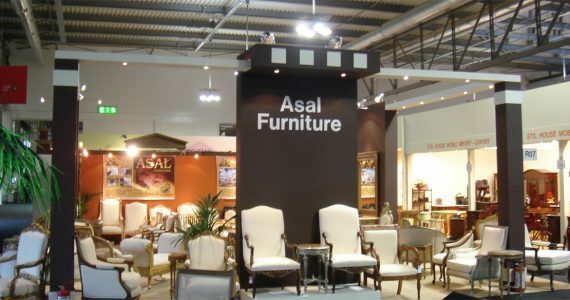 Asal company was established in 1960 in the heart of Damietta, the Castle of Furniture in the Middle East by the hands of professionals in the furniture industry, who were having a Determination to achieve a pioneer Reputation in the field . 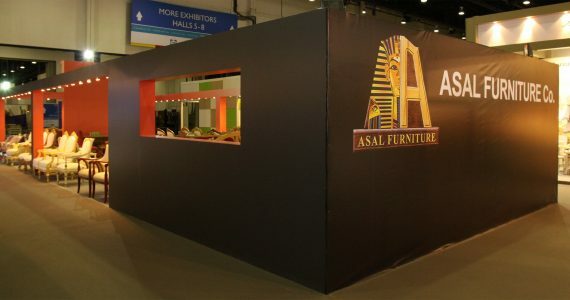 Asal furniture achieved a major leadership for the Egyptian furniture in the international markets through its ability to integrate the past and the present in where the highly skilled employment and advanced technology mixed together , which played the biggest role in manufacturing a high-quality products suitable for all tastes. 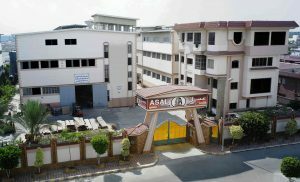 The headquarters moved from Damietta to New Damietta and depending on its leading position in furniture market, Asal company has improved production lines and processes through the establishment of other factories for upholstery and painting built on high level to cope with the developing production. 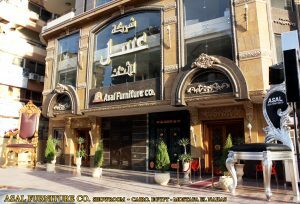 The establishment of these factories has led to make the company occupy the top list of exporters in the field of furniture also succeeded in producing and exporting its products to many countries around the world. I would like to put the world map , and each continent will be like a link when we press on it , it gives thecountries that dealing with us . Business relation is a mutual deal that we value and give it all respect so , it is our responsibility To Embodies all your needs to a reality can be touched through the deal. 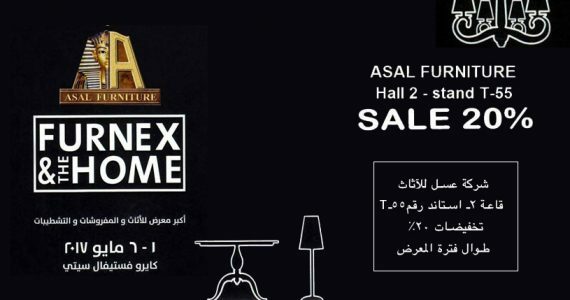 We are offering a products manufactured in high quality and universal standards Also we have a great collection of painting and fabrics that give the product attractive and charming viewThat’s beside having a customer service that make the link between clients and the company always connected .